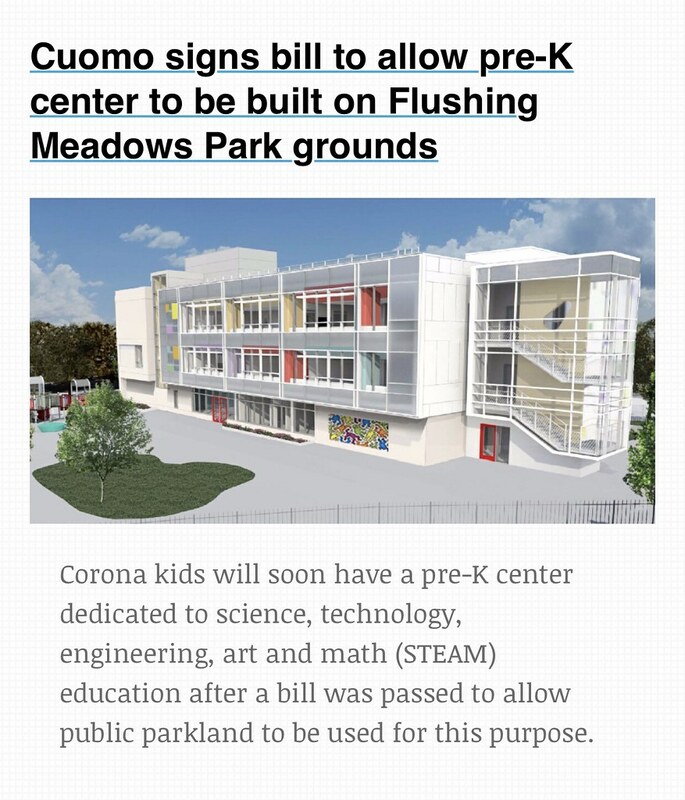 This is how you can use park grounds in Flushing Meadows and not for a mall in a parking lot next to Citi Field. There has been a serial killer down in Florida over the last few months and authorities think they have their suspect. Howell Emanuel Donaldson, has been arrested in connection of being that serial killer. 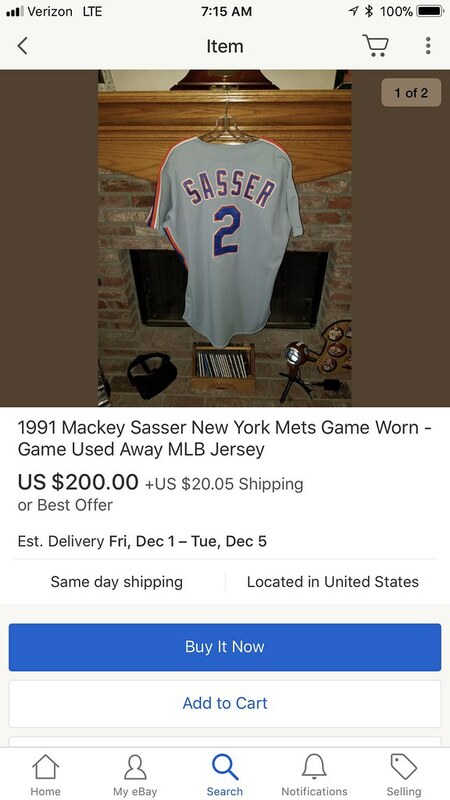 Of course the way the world works he is tied to working for the Mets and being a former student and basketball player at St John’s University. “Donaldson had a brief stint as a walk-on player in the 2011-12 season for the Red Storm, school sources said. The point guard from Alonso HS in Tampa never played in any games. 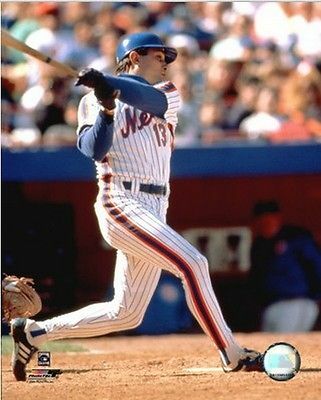 Does anyone that worked at Citi Field during that time remember him? This is from a Mets Charity Auction in 2016. 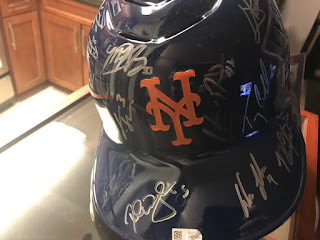 This auction was in the Spring of 2016, R. Tejada was still on the team and Jay Bruce wasn’t on the team yet. But you do have Noah Syndergaard, Jacob deGrom, David Wright, Yoenis Cespedes, Bartolo Colon, Michael Conforto,etc. Check it out here. $2800 or best offer. Hey Guys, I have to tell you that we were blown away with all the orders over the weekend for tickets. Sad to say that we have to go back to regular pricing today. Thank you to all of you that grabbed your tickets this weekend. If you didn't grab your tickets make sure you grab them soon. Inventory is really starting to dwindle down. You don't say. Who writes these headlines? The article itself is much better though. LaTroy Hawkins knew he wasn’t pitching well. The Yankees fans who booed him knew he was struggling. The Yankees front office and the coaching staff all knew Hawkins was having a hard time. There was just no hiding it. And Hawkins, the veteran reliever, appreciated that Dave Eiland just came out and talked about it with him. “He’s honest. 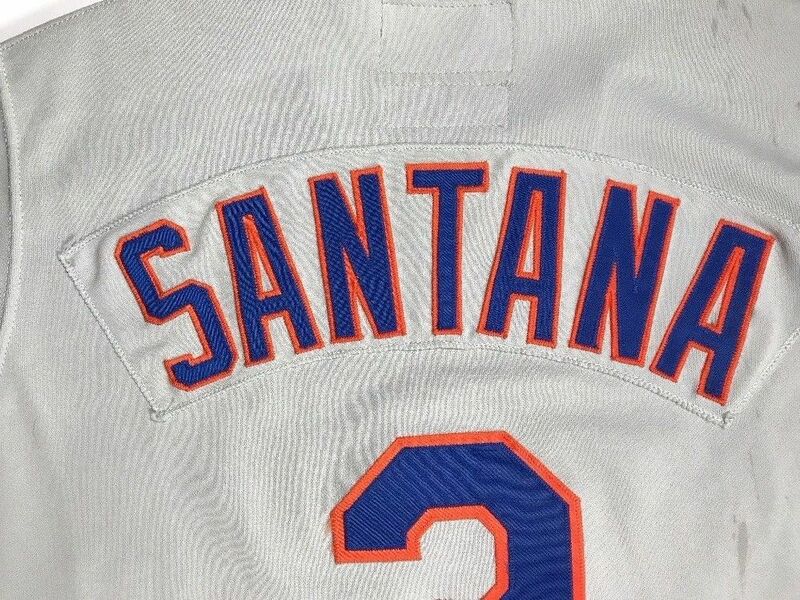 Sometimes, he’s brutally honest, but he lets you know what’s going on, what he’s thinking and what the team is thinking,” the former Met and Yankee reliever said. 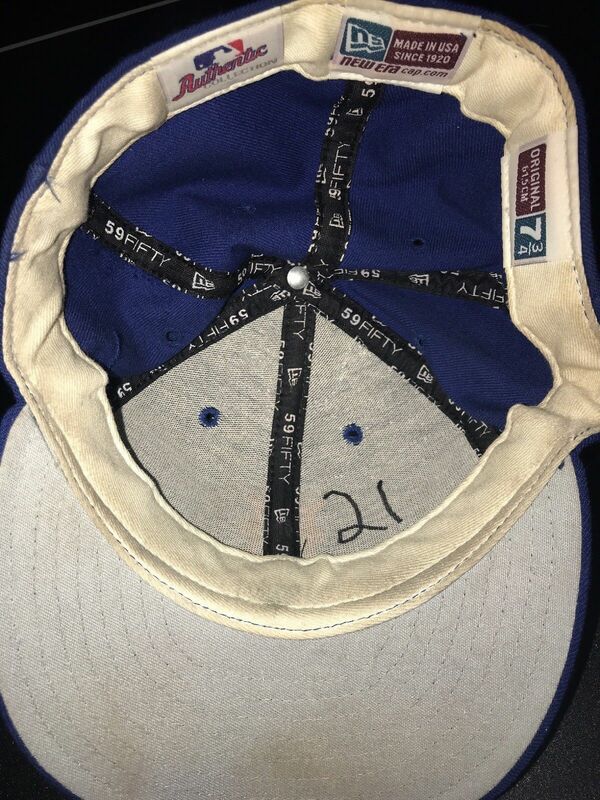 “A pitching coach’s job is to help you get better and Dave is there to do that for you. “The bottom line is that a pitcher has to make the most of working with a pitching coach. Dave Eiland will work with you and help you, but as a pitcher, you have to work with him, you have to put the work in,” Hawkins said. 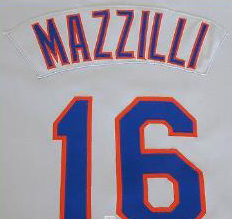 “I am a big fan of Dave Eiland and I think he can help a staff. That's a good vote of confidence for the new coach. Do we think certain pitchers will put in the work though? Will they listen or do they "know" everything now? Will there be push back because certain pitchers were pro Warthen? Guess we'll see. 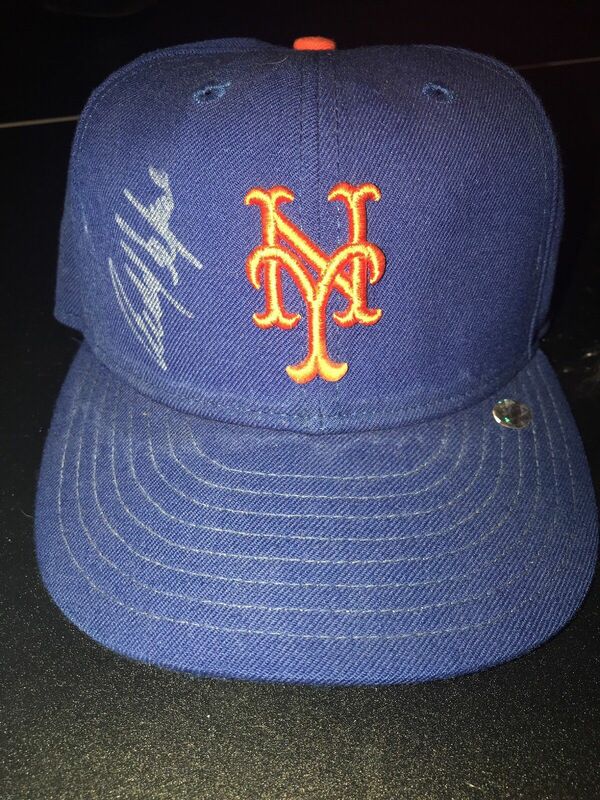 NEW YORK METS CARLOS DELGADO GAME USED AUTOGRAPHED CAP. 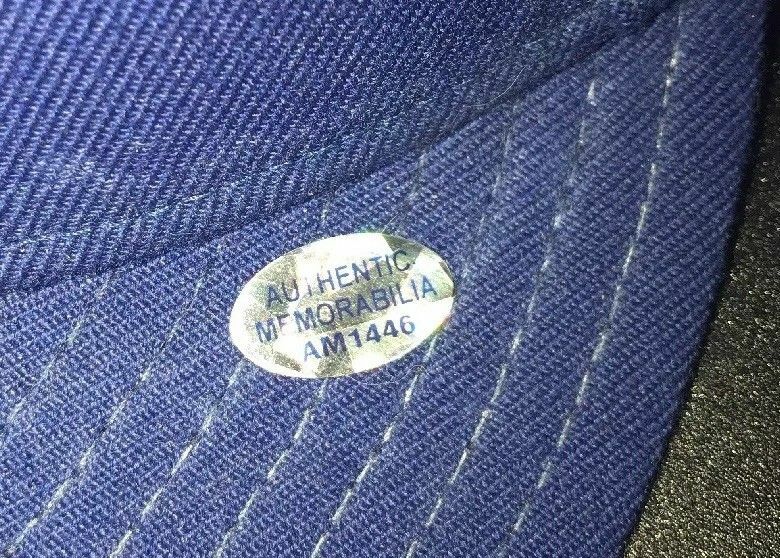 CAP COMES WITH AUTHENTIC MEMORABILIA HOLOGRAM. 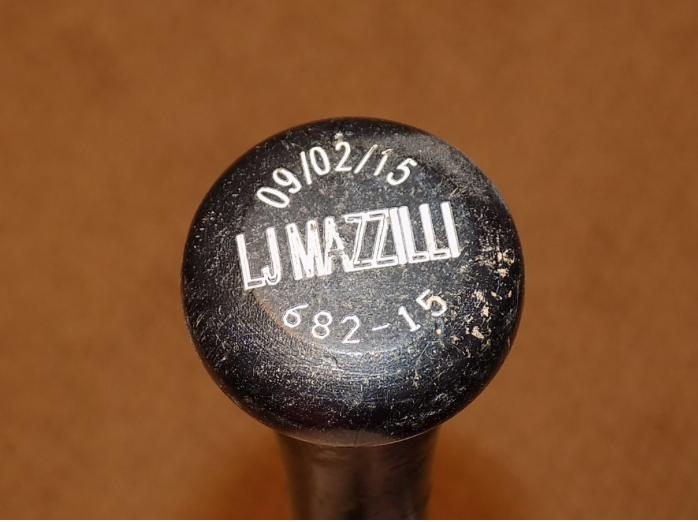 We at the QBC are proud to announce that we have secured Lee and LJ Mazzilli to do a combined panel and both will also be signing on Jan 20th 2018. 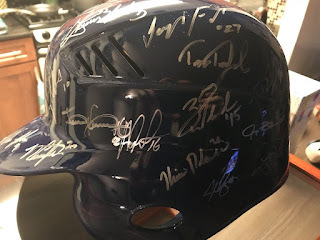 Have game used items to be signed? 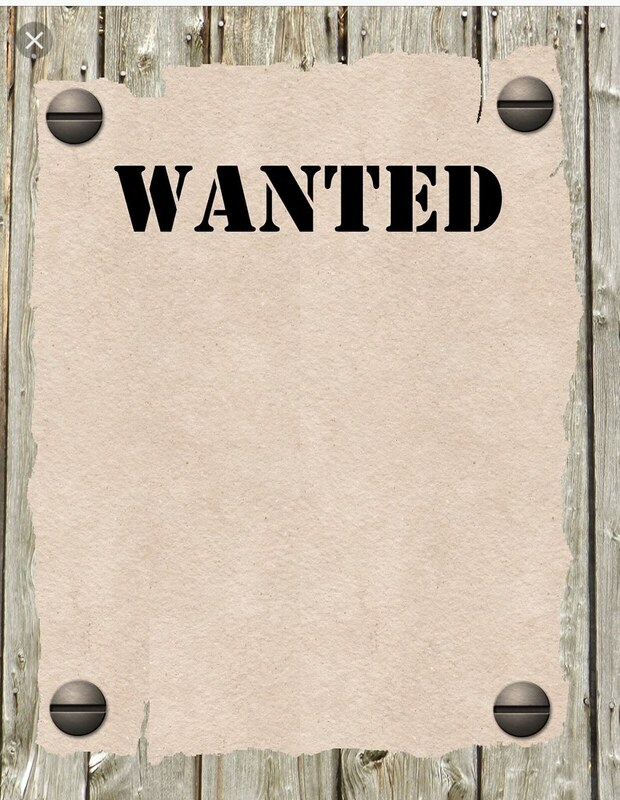 Bring them. Have a question to ask Lee or LJ? Bring that too. We are happy to have both of these guys here for QBC 2018. 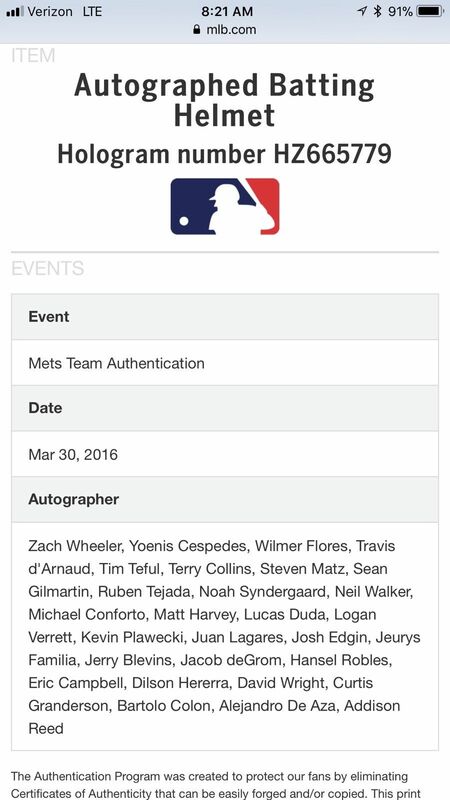 Shannon Shark(@metspolice) will be hosting their hour long panel and the fellas will both be signing together for an hour. 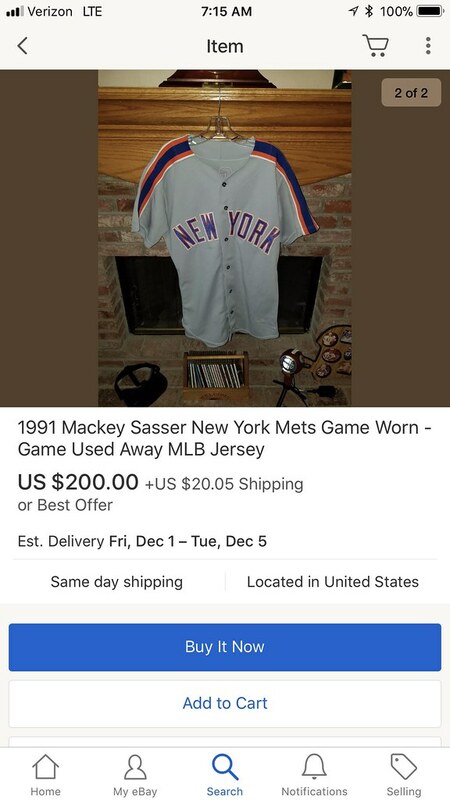 Might be something cool to buy for the QBC 2018. Since Chris Flexen will be at QBC 2018 (buy tix here) this might be something cool to get signed. as long as paid all at once. Black Friday Ticket Sale Price includes Price of Admission to QBC and an autograph from any one of the players at QBC signing. 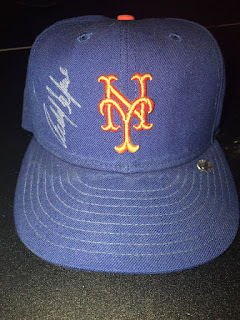 Black Friday/Cyber Monday Sales price includes Price of Admission to QBC and an autograph from any two of the players(or you can use this to get two autographs from the same player) at QBC signing. Black Friday/Cyber Monday- Includes Price of Admission to QBC and four autographs from any of the players in any combination at QBC signing.Plus a separate "Express Lane" line where you get to skip the longer line to get the autographs. New York Mets Rafael Santana Game Used Worn Jersey. 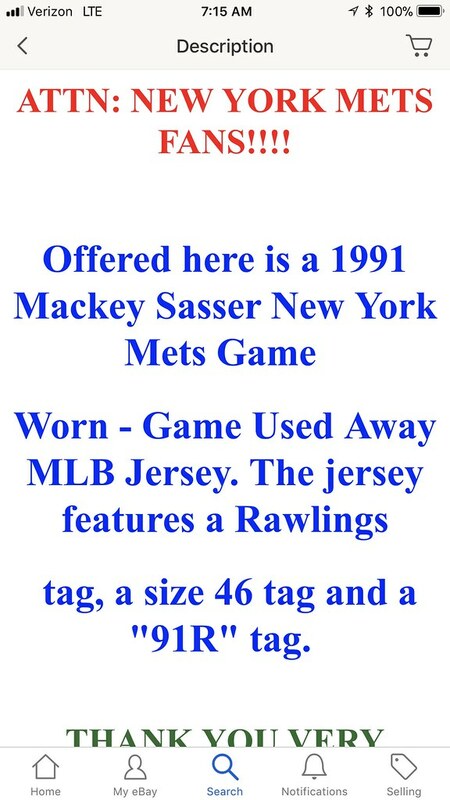 Jersey is tagged set 1 from the 1984 season and is a size 40. Please note jersey does have some spots and marks. Please see pictures. 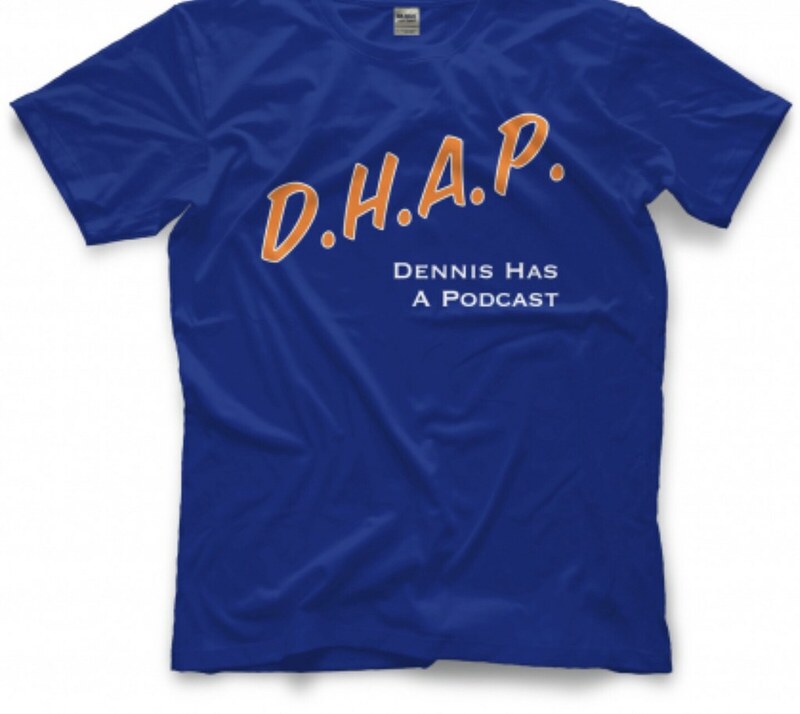 Support one of your 45 favorite podcasts my buddy @DHAPshow by getting off his phenomenal t-shirts this weekend for 20% off. Look great, support the show WIN WIN!!! It’s one of the only podcasts I appear on somewhat regularly. When I do the show, I am usually driving Dhap crazy somehow. So do me and him a favor and buy the damn shirt. Use the code BlackFriday to get the discount. 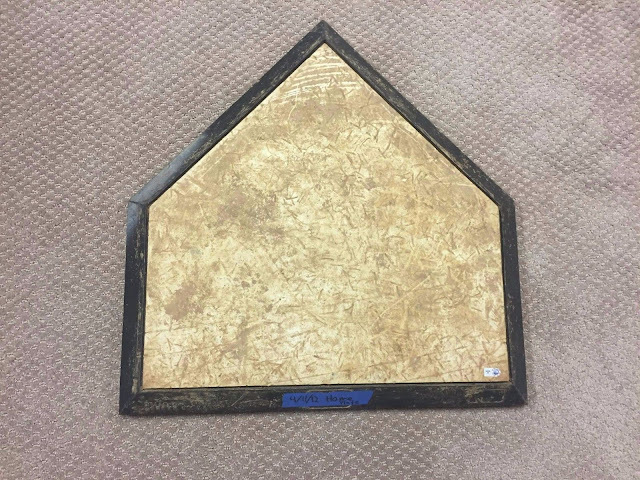 Start Up The Hot Stove With The QBC! 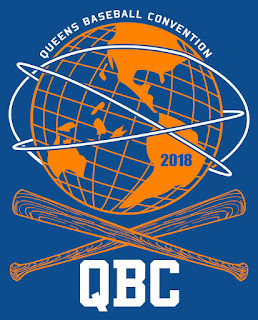 For the last few years, I have been joining my fellow Mets fans for the Queens Baseball Convention; thrown each year by a dedicated group of the hardest working people around, led by Keith Blacknick and Dan TwohigAs in past years, I will be hosting the State of The Mets panel, which will include Pete McCarthy from the Mets' flagship station WOR 710, Matt Cerrone from Metsblog. Also joining the group this year will be Mets prospect guru Joe DeMayo (@PSLtoFlushing). We will have another to announce in the coming weeks. 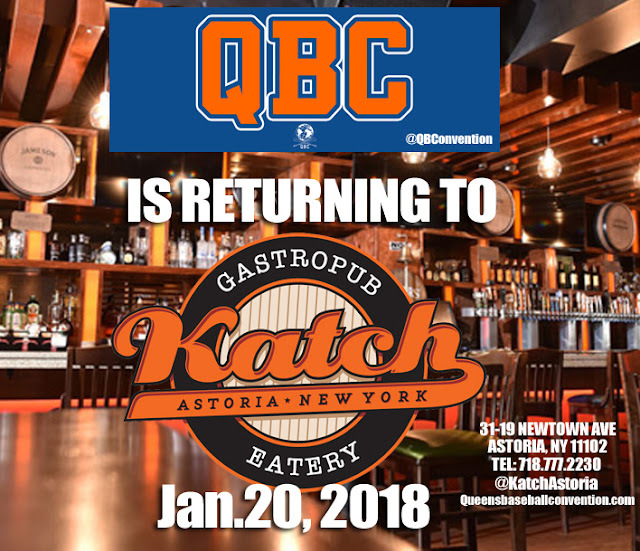 But until then, make sure to get your tickets to this year's event on Jan. 20 -- which once again will be hosted by Katch Astoria https://www.facebook.com/katch.astoria/ where the food is great and the venue is perfect for the QBC. 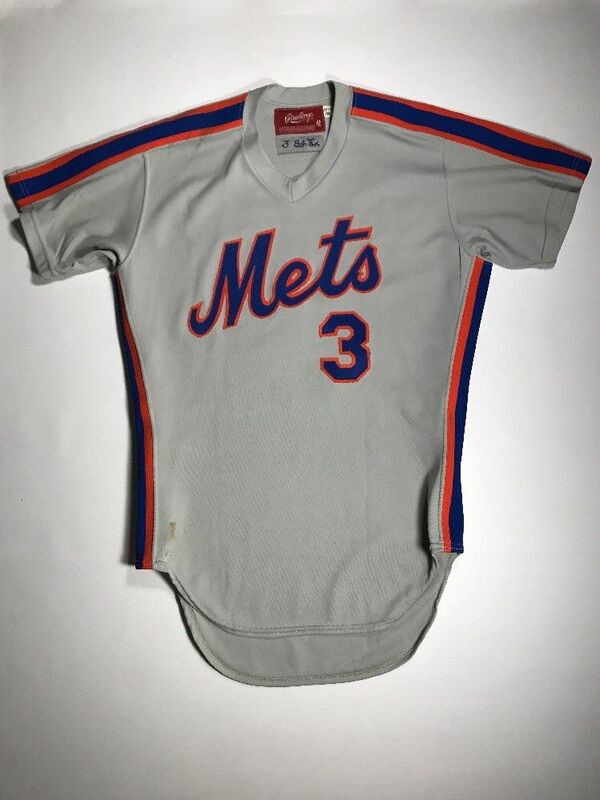 If this isn't enough, Ron "Terry Collins" Healey will be back, you know, just in case you never got to take a photo with TC, you can now. Trust me, no one will know the difference. It's a great way to spend the day! 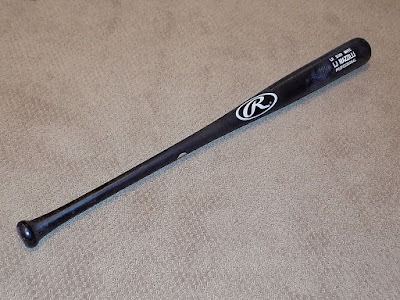 You are bidding on a maple Rawlings Adirondack baseball bat from 2015-16 that measures 33.5". Blocked letter model #LJ7. 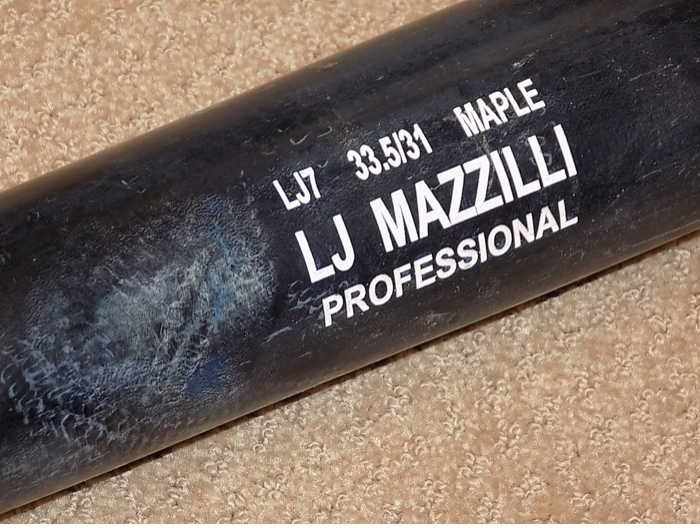 Bat shows heavy use, pine tar, and is uncracked. Shipping 15.00 to continental U.S. We now accept major credit cards and Paypal! Check my feedback. QBC 2018 Black Friday/Cyber Monday Ticket Sale LIVE NOW!!!! 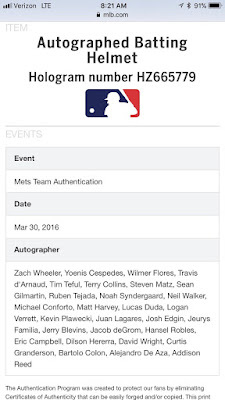 The Annual Winter Event for Fans of that Baseball Team from Flushing, Queens. QBC 2018 has player panels and signings, panels about the team, uniforms, and more. 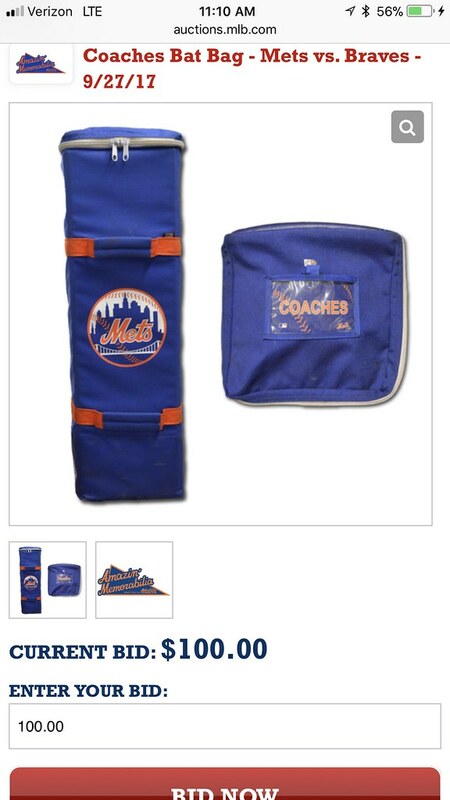 Looking to buy something related to that team from Flushing? There will be vendors for that! It's a Fanfest for the Fans, by the Fans. 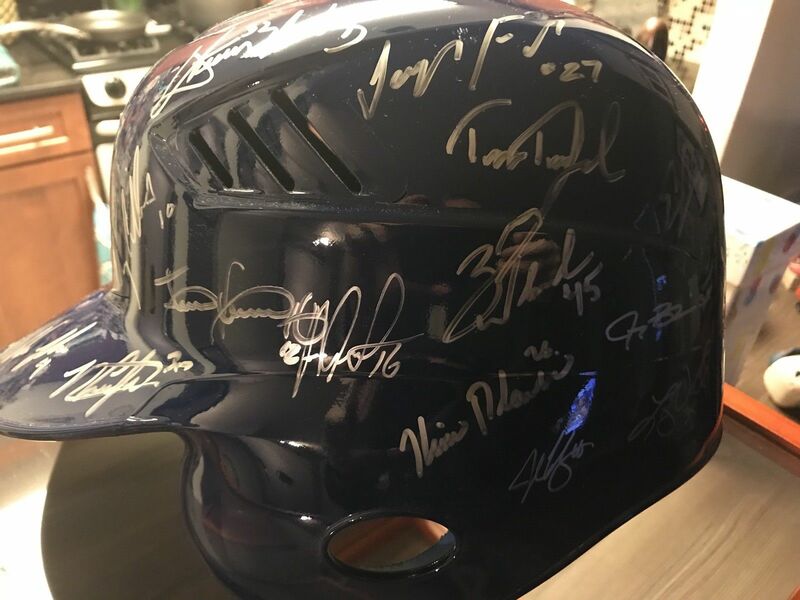 Past guests have included, Ed Kranepool, Ron Darling, Mookie Wilson, Wally Backman, Ed Charles, Tim Tuefel, Art Shamsky, and Bobby Valentine. This Year we will have Mets Pitcher Chris Flexen, Las Vegas 51s, and a 1986 Champion NY Met X. (More player announcements on Monday). If you've come to the QBC before and had fun, you don't want to miss this one! Bigger and Better then past QBCs! If you never have come to one in the past but wanted to, this is the "ONE" to start coming to! Special Black Friday/Cyber Monday Sale! 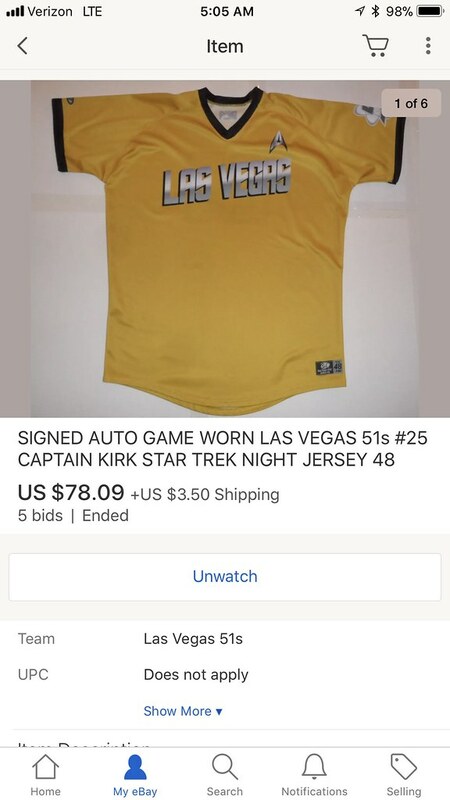 Starting at $42. Limited numbers available during the sale. Grab yours today! We are having a special Black Friday/ Cyber Monday Sale this weekend(Starting Friday Nov.24th) for The Queens Baseball Convention 2018 (Saturday Jan. 20, 2018.) This QBC is going to be bigger and better then previous years. 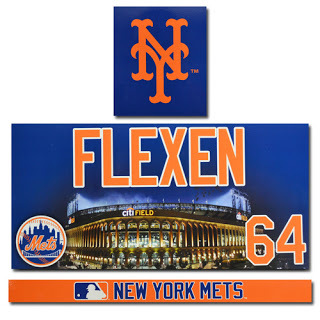 We already announced NY Pitcher Chris Flexen who is going to be doing a panel and an autograph signing. On Monday, we will be announcing TWO. YES. TWO more players who will be doing a panel and signings. Then we should have one more surprise player to be announced. We are hoping to get that deal done as soon as possible so we can announce it. 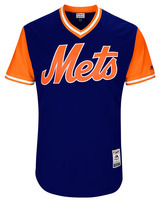 Returning this year will be crowd favorite panels: The Uni Panel and The State of the Mets Panel. We will have more announcements coming in the next few days. QBC 2018 will return to Katch Astoria on Jan. 20 2018. 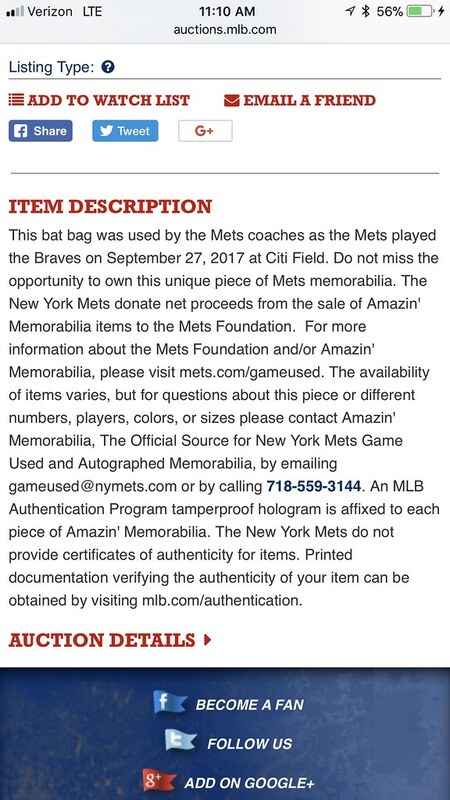 Keep your eyes on themediagoon.comand also on metspolice.com for all your QBC Info. 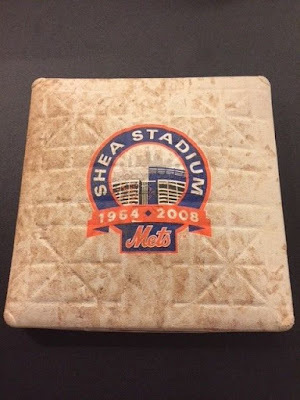 On twitter follow @QBConvention, @dtwohig, @mediagoon, @metspolice and @katchastoria. Click here for the facebook page. Enjoy your day with family and friends and don't come back here until 11:59 pm for the poster QBC 2018 Black Friday/Cyber Monday ticket sale. Click here to see the Tim Teufel panel. QBC 2018 will return to Katch Astoria on Jan. 20 2018. 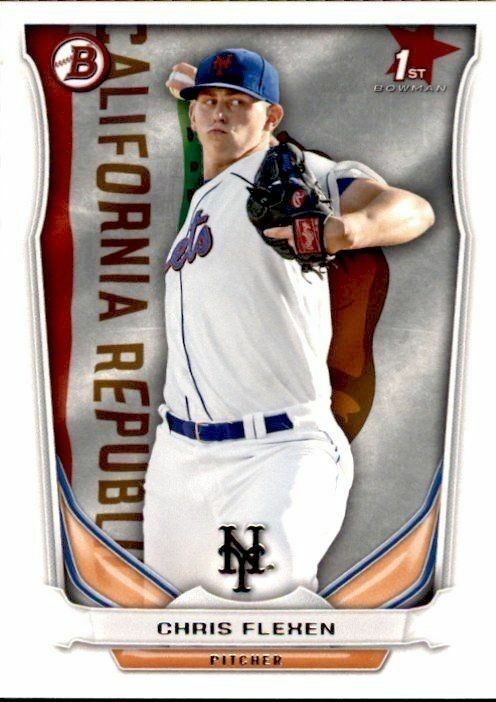 Keep your eyes on themediagoon.com and also on metspolice.com for all your QBC Info. 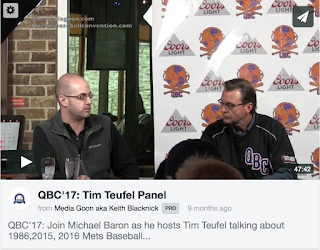 On twitter follow @QBConvention, @dtwohig, @mediagoon, @metspolice and @katchastoria. Click here for the facebook page. If this is going for $400, I wonder what I could get for a 2008 game used base with Daniel Murphy Auto. 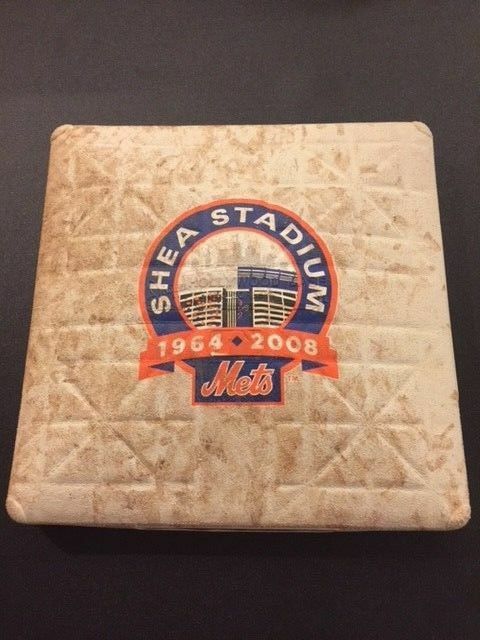 This is a great piece of memorabilia from the New York Mets, which is authenticated by MLB. Very unique. 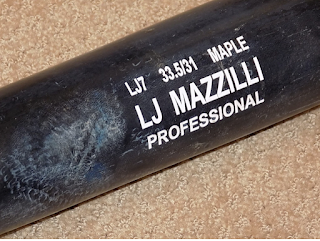 Since this item is game used, it is sold as is - No Returns. Flat rate $25.00 shipping fee within the continental USA. No international sales. I accept PayPal payments only. Please feel free to give me a buzz if you have any questions?